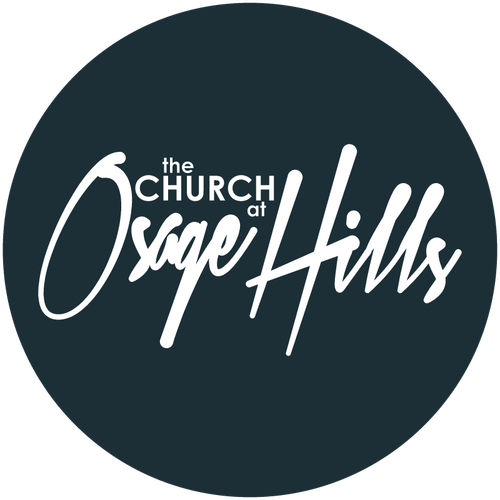 Osage Hills encourages members and regular attenders to follow the Biblical model of giving cheerfully (2 Corinthians 9:7) and sacrificially (Psalm 4:5). Contributing financially to the work of the church out of our “first fruits” is both a renunciation of greed as an idol and an acknowledgement that all we have been given is given to us by God and is to be used for his purposes (Matthew 25:14-30). It is an expression of worship in response to all that God has done in our midst. To the right you can set up a recurring payment or give a one-time donation safely and securely online. Join us every Sunday at 9:00am or 10:45am and enjoy an awesome time together. Here you can give with all of us.